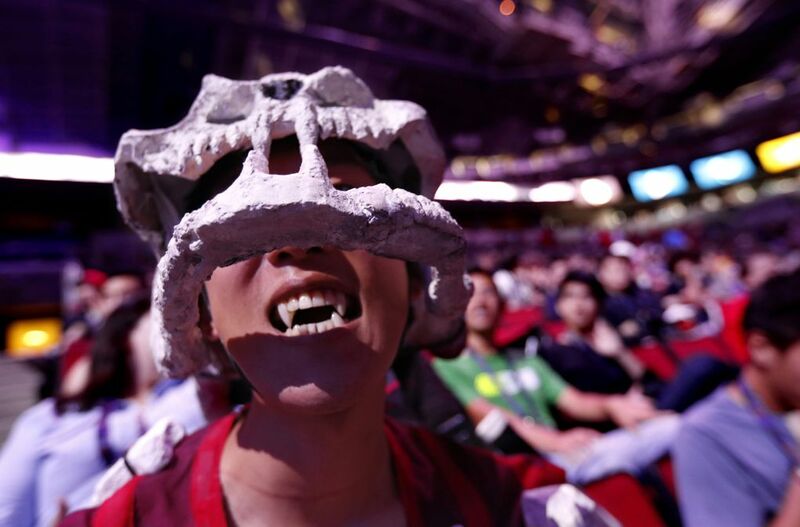 The first batch of tickets for Valve’s next Dota 2 championship sold out in six minutes this morning, about as fast as tickets to the Grateful Dead’s upcoming reunion show. The event – officially known as The International Dota 2 Championship – has become the richest video game tournament in the world, with a $10.9 million prize pot last year. Tickets last year sold out in less than an hour. The tournament was broadcast by ESPN and viewed online by more than 20 million fans of Dota 2, a multiplayer, fantasy-action game. Last month the game had 10.9 million unique players. This year’s tournament takes place at KeyArena from Aug. 5 to 8. In a release today, Valve said a second, final batch of the $99 tickets will be sold through Ticketmaster starting at 10 p.m. tonight. The value of this year’s prizes won’t be known until the later this year, as it’s based on sales of a digital tournament booklet and other virtual items. Valve will again put in $1.6 million to get it started. Two professional Chinese teams rose to the top last year, with Team Newbee taking home a $5 million grand prize.